Born and raised in the Westchester County city of Bronxville, New York, Abagnale attended Iona Preparatory School, an all boys Catholic high school which is run by the Irish Christian Brothers. 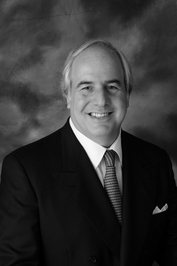 He was the third of four children (two brothers and one sister) born to a French mother, Paula Abagnale, and an American father, Frank William Abagnale, Sr.
One of the early signs of his future as a fraudster came when, after purchasing a car, he persuaded his father to lend him his Mobil card. With this card, he would purchase large quantities of car parts, such as tires, batteries, engines and fuel. The purchases were on paper only, the goods were never taken from the shelves. In an agreement with the gas station attendant, he would then immediately return the items for cash for less than the price at which they were purchased, the remainder being pocketed by the attendant. Not realizing that the card was in his father's name, he tricked his dad out of $3400, doing this to pay for dates, before the local Mobil branch sought his father out for questioning and expecting payment. Upon being confronted, Abagnale confessed to his father that "it's the girls that make me crazy", but escaped punishment for the incident. Later, his mother placed him for four months in a special Catholic Charities school for juvenile offenders. In 1964, when he was 16, his parents divorced. The experience was so traumatic that he ran away during a court break. It was the last time he saw his father, though he renewed contact with his mother after seven years. Living alone in New York City after running away, he became known as the "Big Nale", later shortened to just "Big". He decided to exploit his mature appearance and alter his driver's license to make it appear that he was ten years older to get a job. However Abagnale, posing as a high school dropout in his mid-twenties, quickly learned the more education one has, the more one is paid. Desperate to survive, he soon began working as a confidence trickster to earn money. I stole every nickel and blew it on fine threads, luxurious lodgings, fantastic foxes and other sensual goodies. I partied in every capital in Europe and basked on all the world's most famous beaches'. 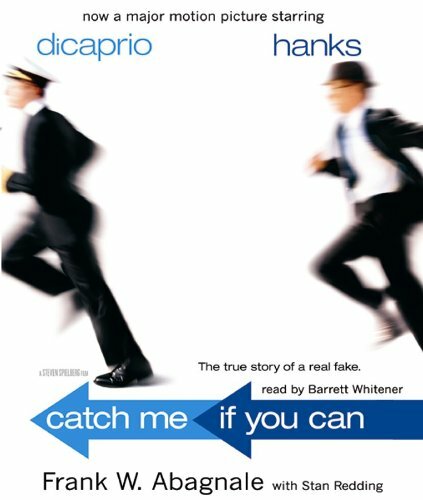 Frank W Abagnale, alias Frank Williams, Robert Conrad, Frank Adams and Ringo Monjo, was one of the most daring con men, forgers, imposters and escape artists in history. In his brief but notorious career, Abagnale donned a pilot's uniform and co-piloted a Pan Am jet, masqueraded as a member of hospital management, practised law without a licence, passed himself off as a college sociology professor, and cashed over $2.5 million in forged checks all before he was twenty-one. Known by the police of twenty-six foreign countries and all fifty states as 'The Skywayman', Abagnale lived a sumptuous life on the run - until the law caught up with him. 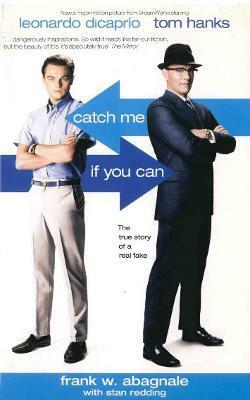 Now recognised as the nation's leading authority on financial foul play, Abagnale is a charming rogue whose hilarious, stranger-than-fiction international escapades and ingenious escapes - including one from an aeroplane - make CATCH ME IF YOU CAN an irresistable tale of deceit.